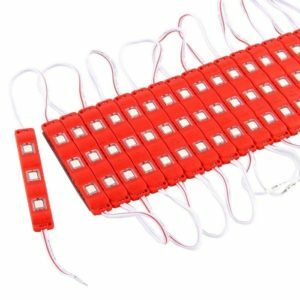 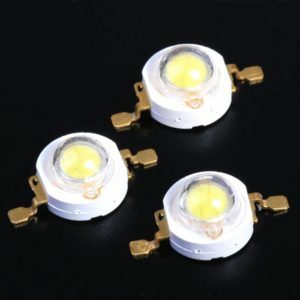 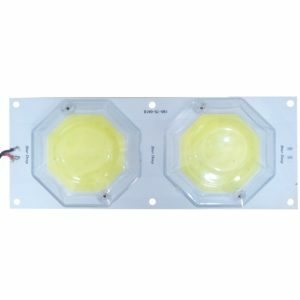 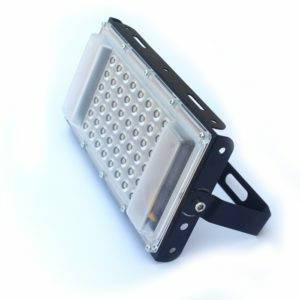 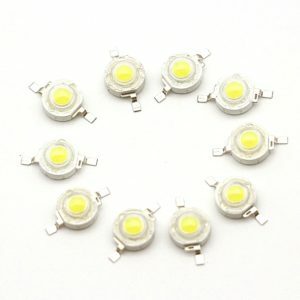 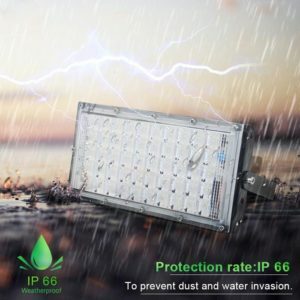 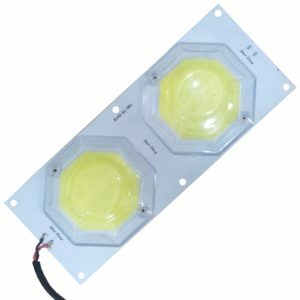 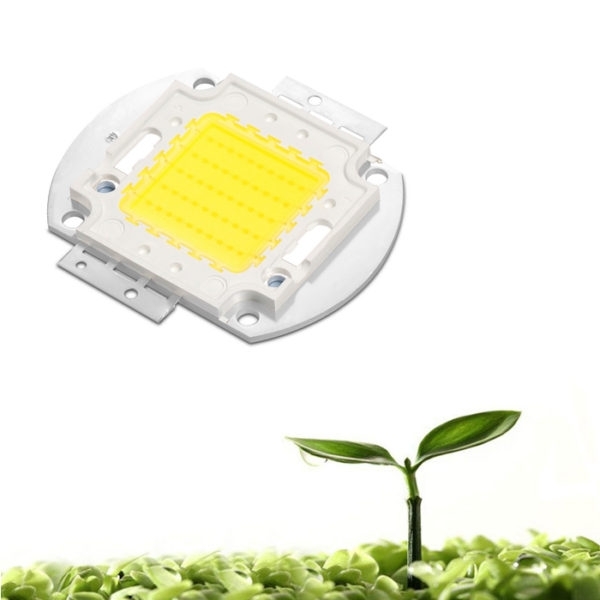 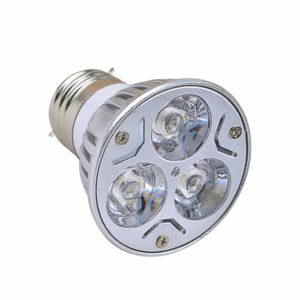 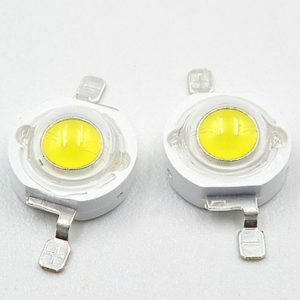 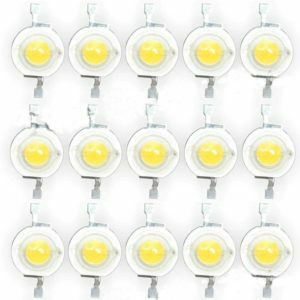 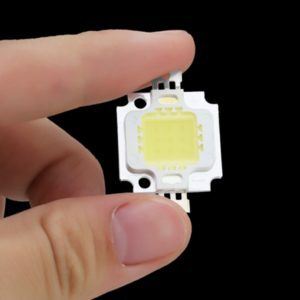 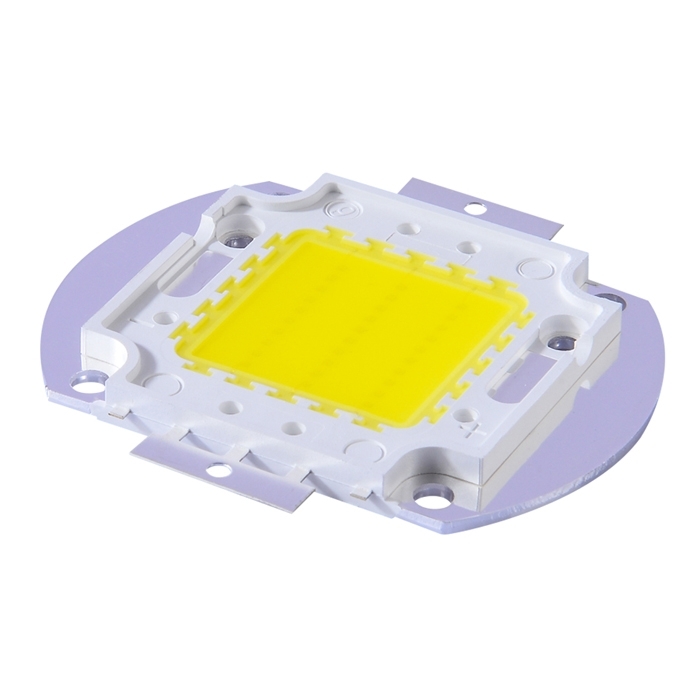 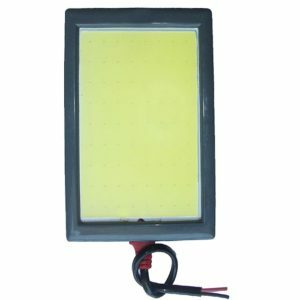 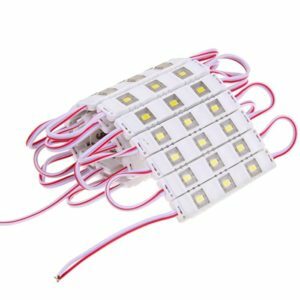 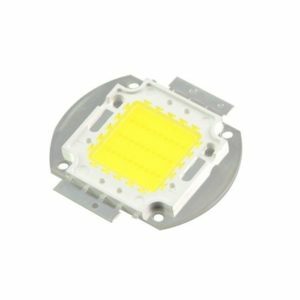 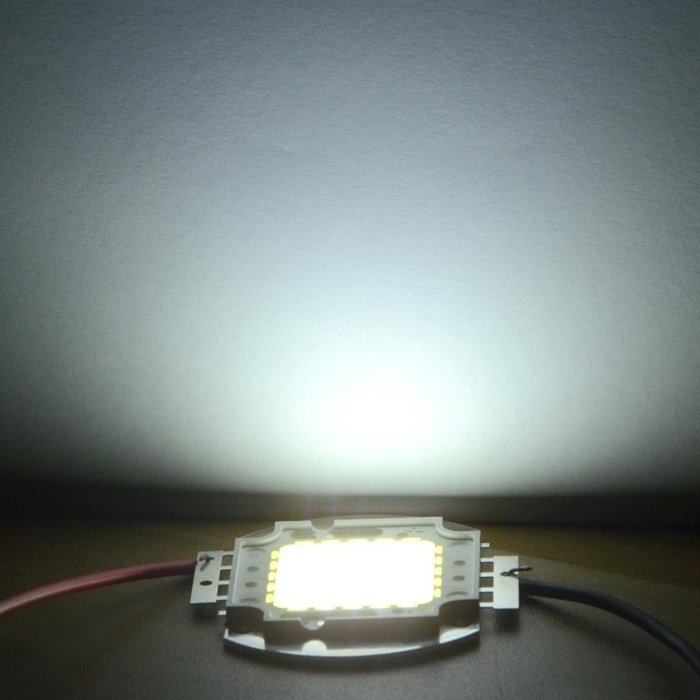 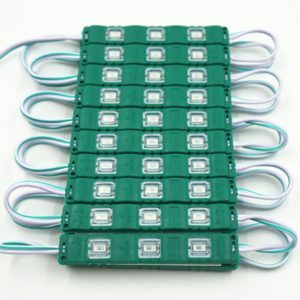 50W White High Power LED Flood light Lamp Bead SMD Chip DC 12 Power. 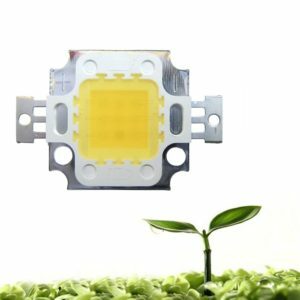 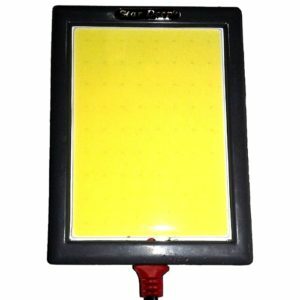 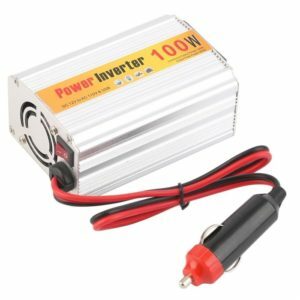 Low Power Consumption (50 Watt), High Brightness. 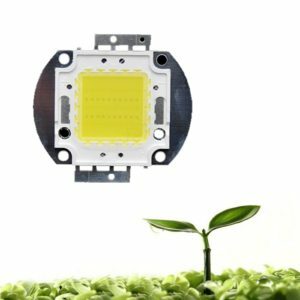 Low Heat Generation, Energy Saving, Environmentally Friendly. 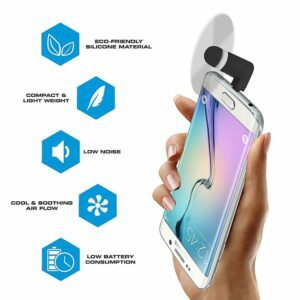 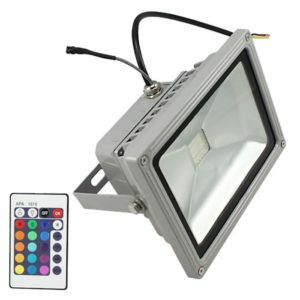 Comfortable Light Source, Harmless to Skin and Eyes. 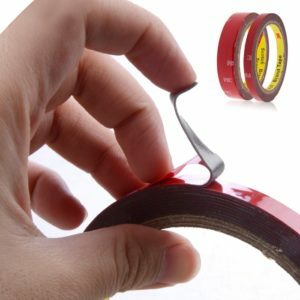 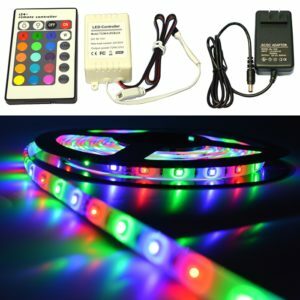 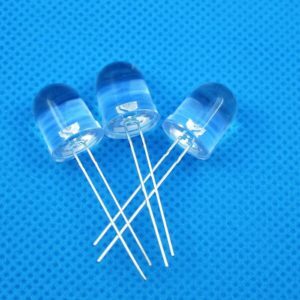 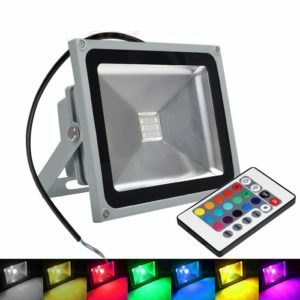 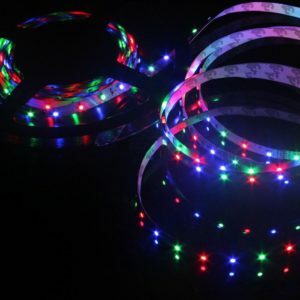 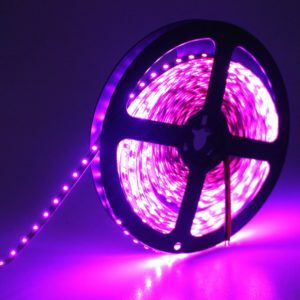 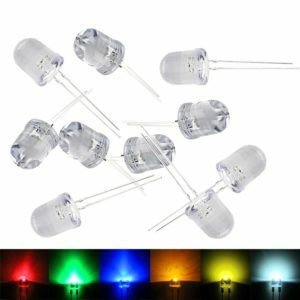 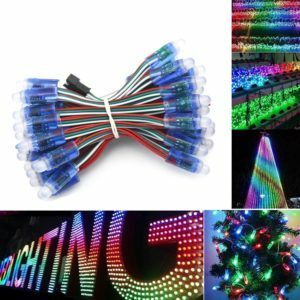 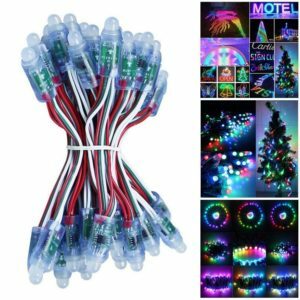 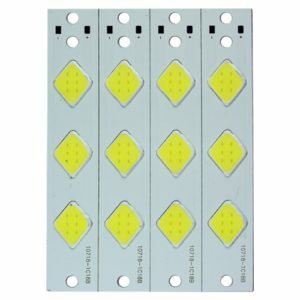 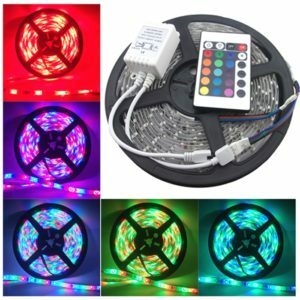 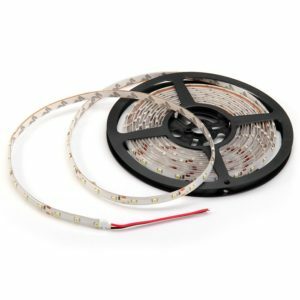 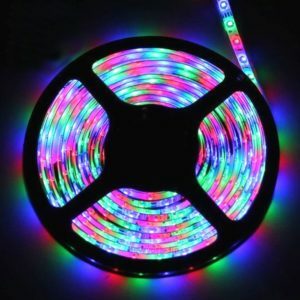 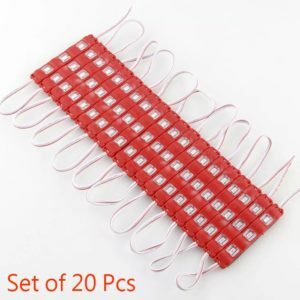 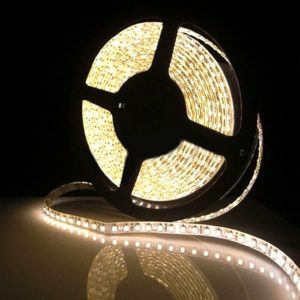 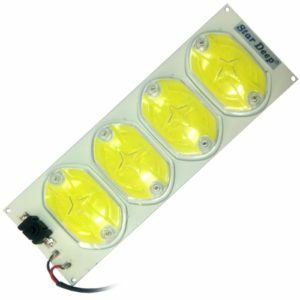 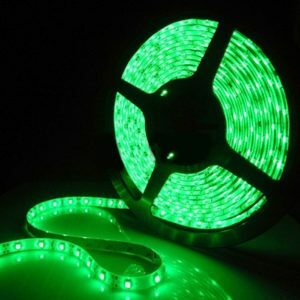 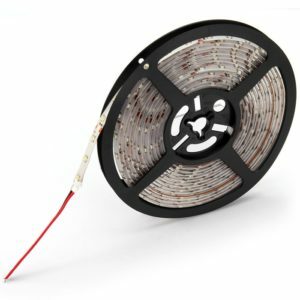 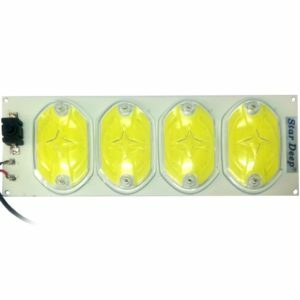 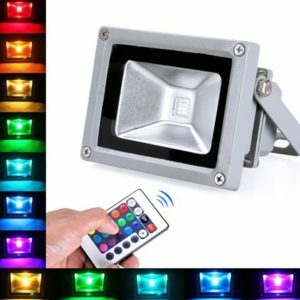 Best Light Sources For Fish Tank, Decoration Light, etc. 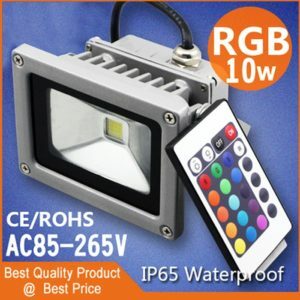 Please Check the Specifications of The Product Carefully Before Ordering to Insure a Proper Fit. 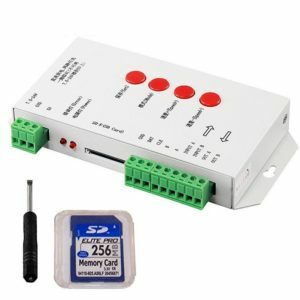 Long Service Life, 50,000 Hour Life. 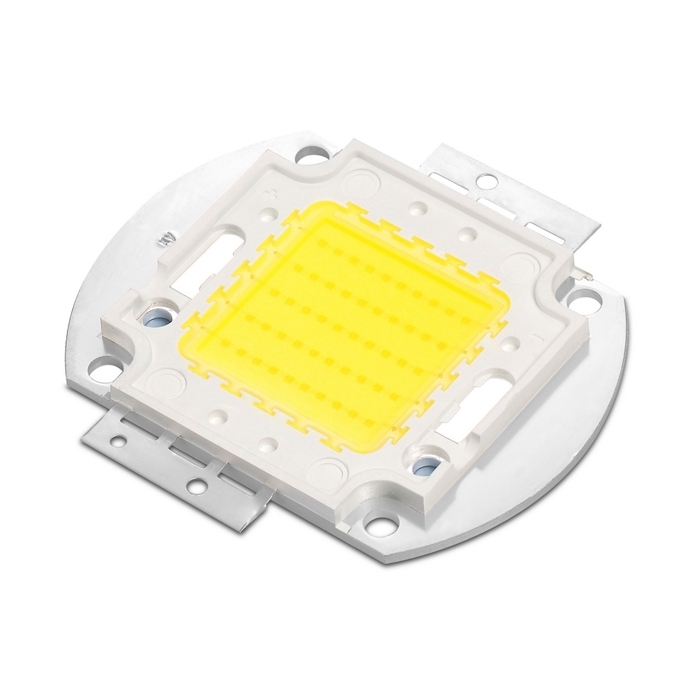 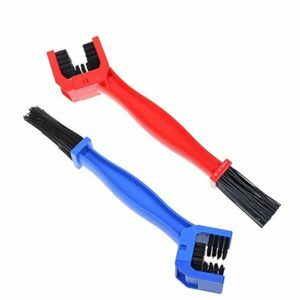 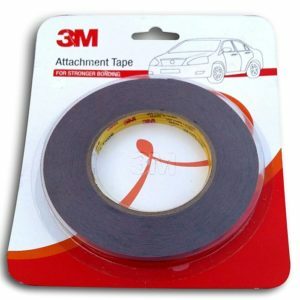 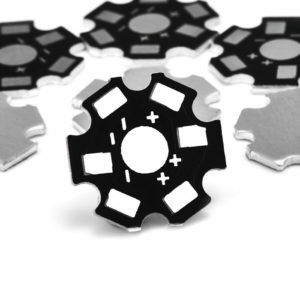 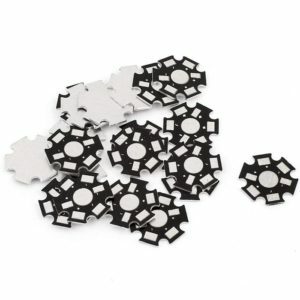 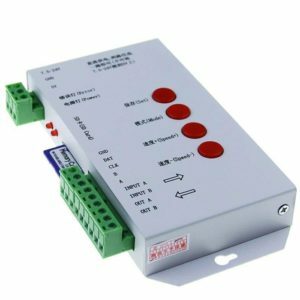 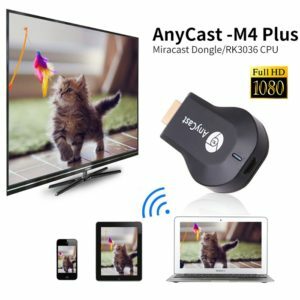 Excellent Product Quality and Reliability. 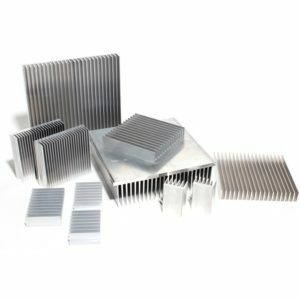 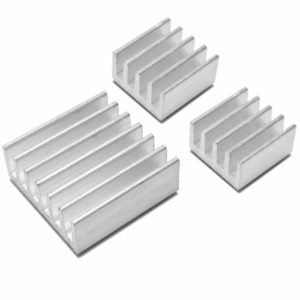 This Products Need a Proper Heat-Sink to Work & a Long Life. 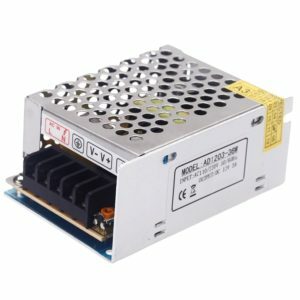 Don’t Light Up More Then 2 Second With a Heat Sink. 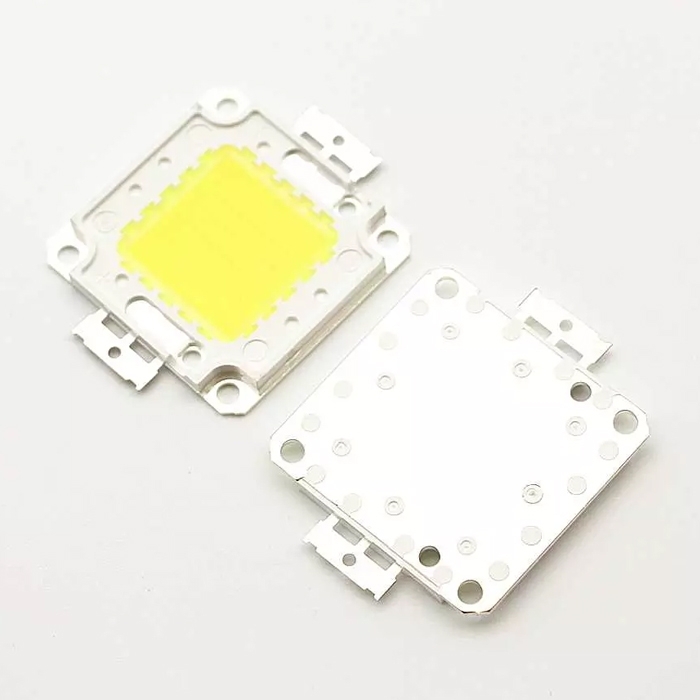 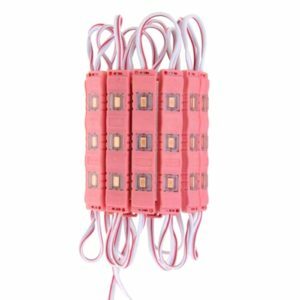 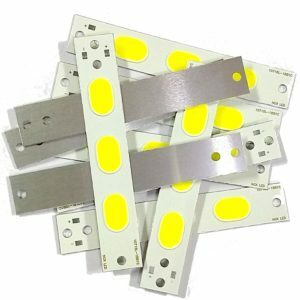 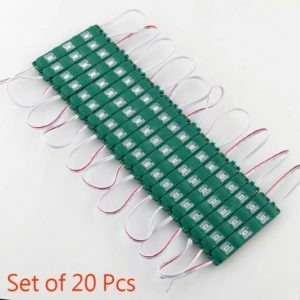 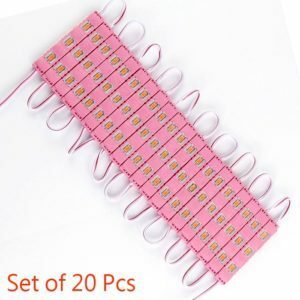 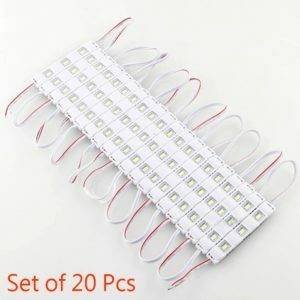 1 x 50 Watt SMD LED Chip (Quantity As Per Your Order).